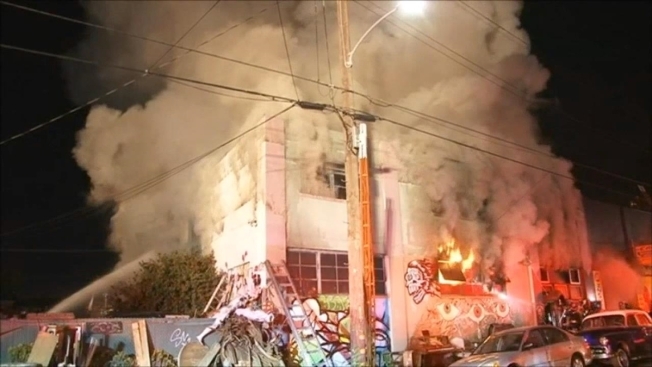 A newspaper reports that inspectors for the embattled Oakland Fire Department lack up-to-date training certificates and must complete classes within a week or face dismissal. The East Bay Times reported Friday that it obtained letters sent by the city's acting fire chief informing several fire inspectors that they must complete the training by May 12. It appears the top inspector, fire marshal Miguel Trujillo, is also out of compliance, the paper reported. Acting fire chief Mark Hoffman said he's confident the inspectors will complete the training and receive their certificates by the deadline. There are no state requirements for fire inspectors, the paper reported. The department has been criticized for failing to inspect a cluttered warehouse where 36 partygoers died when a fire broke out at an unpermitted concert.